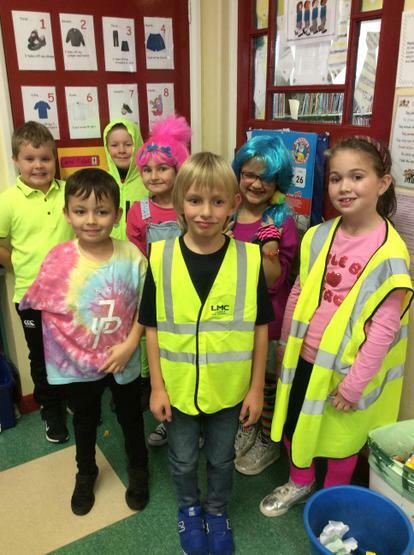 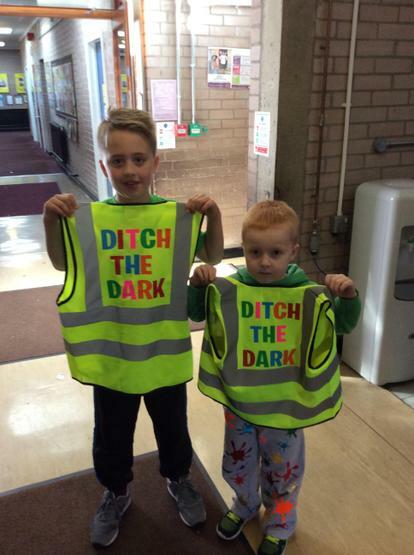 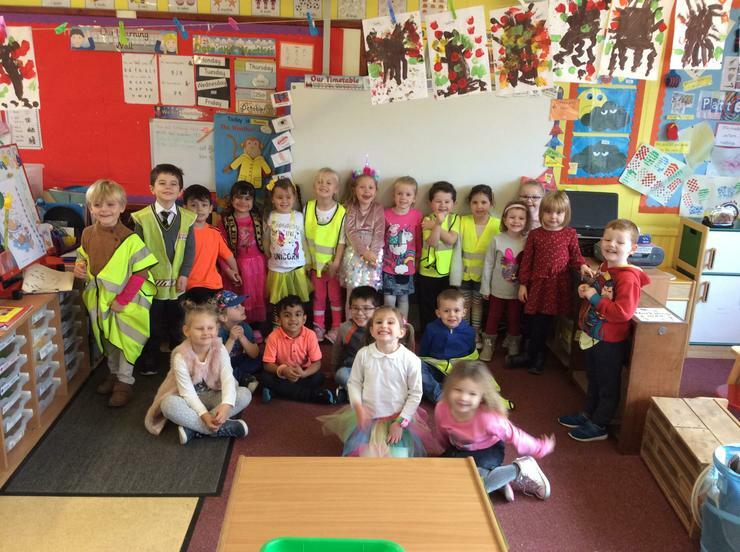 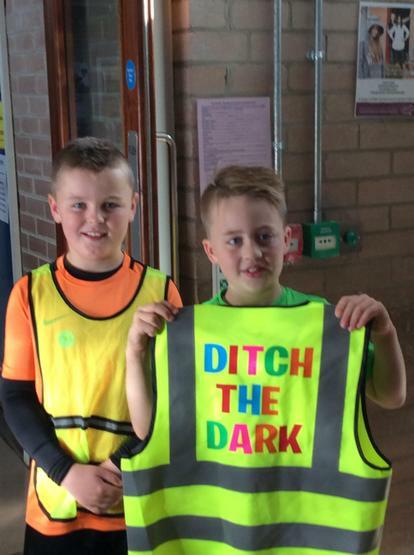 On Friday 26th October we all came to school dressed very brightly to raise awareness of being safe and being seen now that the darker evening are upon us. 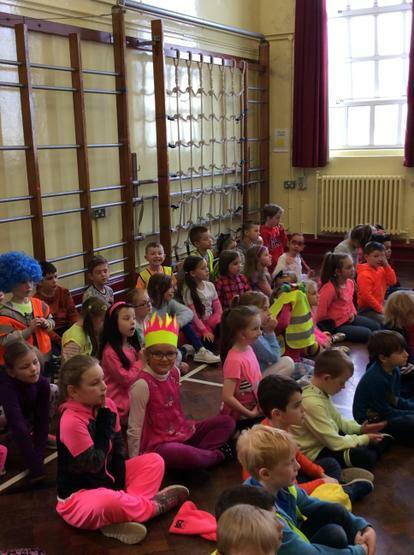 All the children made a huge effort. 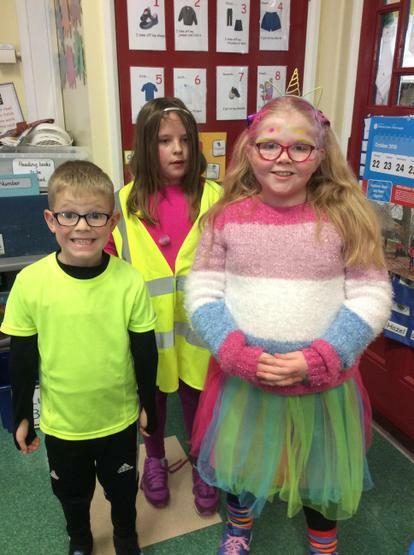 We also tried to come to school in a more sustainable way such as walking, scooting or cycling. 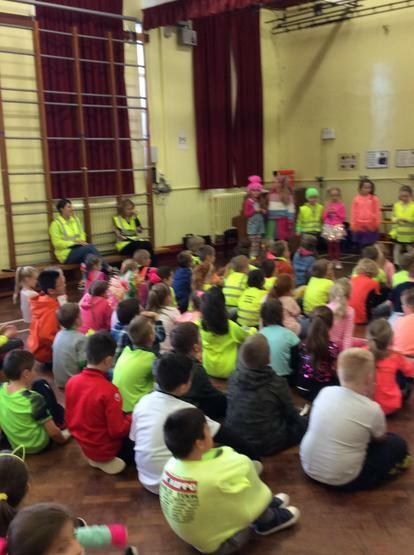 We also welcomed the Tharpes back to our school again! 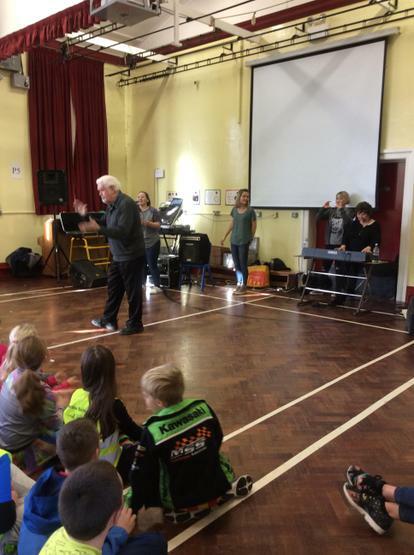 Marty and his musical family provide the children with the opportunity to join in with their praise singing and it is a very enjoyable experience for all!